Happy Wednesday! I hope you had a fabulous holiday weekend, I know I did. 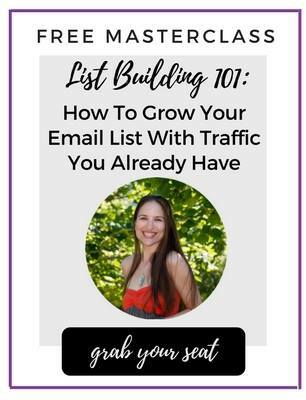 Today marks one month since the launch of my Facebook Ads 101: Small Budget, Big Results inside my Social Marketing Academy! It’s been so exciting watching the sign-ups roll in this months. 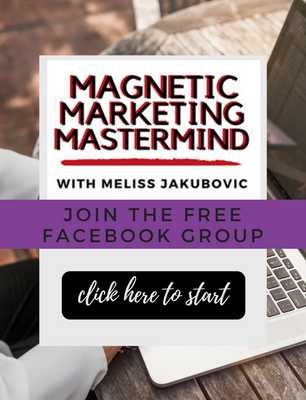 Facebook Ads can seem overwhelming if you’ve never done them before, so I thought I’d share the basic anatomy of what makes a Facebook Ad, and how to take yours from good to great. A Facebook Ad consists of two parts: the Ads Manager side and the actual advertisement. For a successful ad campaign, you must have a few behind-the-scenes details in place. Before you ever create an ad campaign, you need a way to capture the leads you’ll get! Make sure you have a place to send your leads, like a website or landing page, and an irresistible offer. Facebook allows you to choose the maximum amount you’re willing to spend each day on your advertisement. I recommend starting out with a $10/day budget to see real results. If you’ve used my Finding Your Dream Customer Guide, this part should be easy! It’s always good to have a refresher before you start any ad campaign. Take a moment to outline exactly who you want to target with your ad. 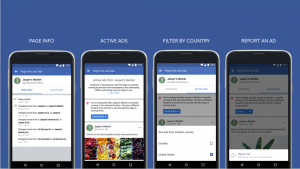 Once you know who you want to target, Facebook’s Ads Manager makes it easy to choose the exact right demographics needed. This is the piece your dream customer will see, so design it to appeal to them. Impactful visuals will make or break your ad. Choose high-quality, engaging photos as often as you can— especially if they are product photos. Avoid static stock images and boring, unrelated photos. Good copy tells about your business. Great copy tells the customer why they can’t live without it. The name of the game is persuasion. Address pain points, share benefits, and incite emotion within your customer and they’ll be begging to sign up. The often forgotten but crucial piece of any advertisement is the call-to-action. Once you’ve presented your advertisement to your customers you must tell them what to do next. Calls-to-action can be simple like “Buy now!” or they can be extended like “Click here to find a location near you!” Choose something that tells your customers what to do— and what they’ll get out of it. This will direct them to the funnel you created back at step one! 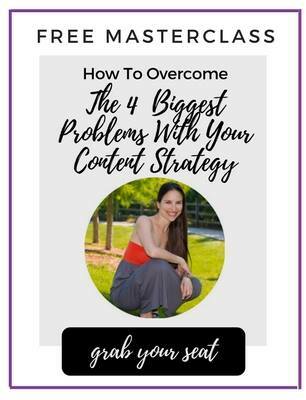 What’s holding you back from joining my Facebook Ads 101: Small Budget, Big ResultsCourse? 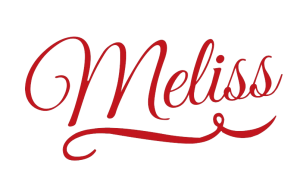 Reach out to my team and we can help! 👉 Comment below and tell me whether all this info made you excited to run more Facebook Ads or totally freaked out. 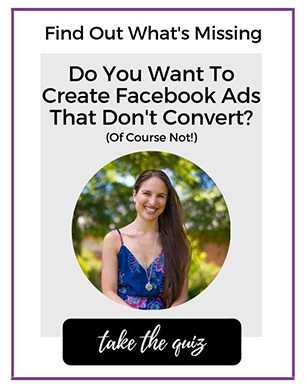 👋 Take my quiz to discover your next steps for launching Facebook Ads that convert!